10541 Old River Road Forestville, CA. 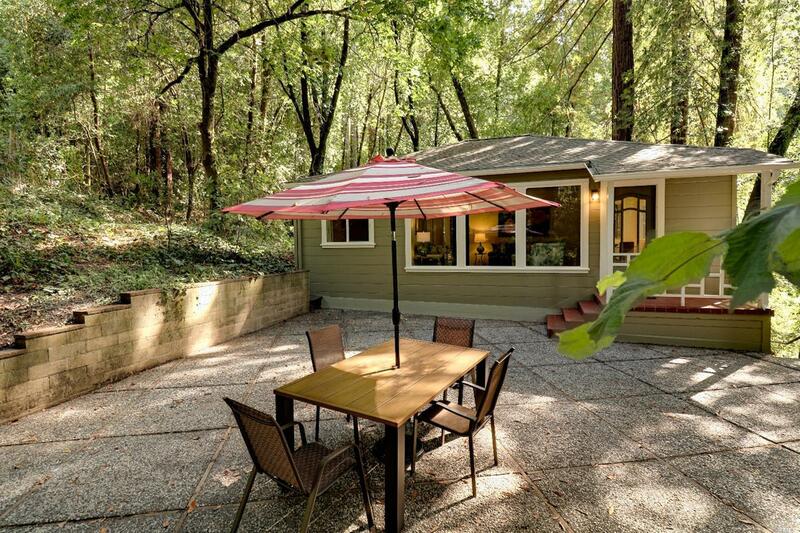 | MLS# 21819785 | Russian River Real Estate | Russian River Realty Co. Stunning newly renovated home with all new appliances, spacious kitchen, forced air heat & charming lower level Studio with bath & separate entrance is a MUST SEE! Large lot with a beautiful patio and plenty of outdoor space for parking & entertaining. Public beach only 1-1/2 blocks. Located within a 1/4 mile of 3 beautiful River beaches. Close to wineries, hike/bike trails, Canoes and parks. Powered trolley carries your supplies up to the patio.